MSC has announced plans to expand its fleet to China, in a bid to compete with other western cruise lines – including Royal Caribbean and Carnival Cruise Line – who have recently sent their own ships to the region. 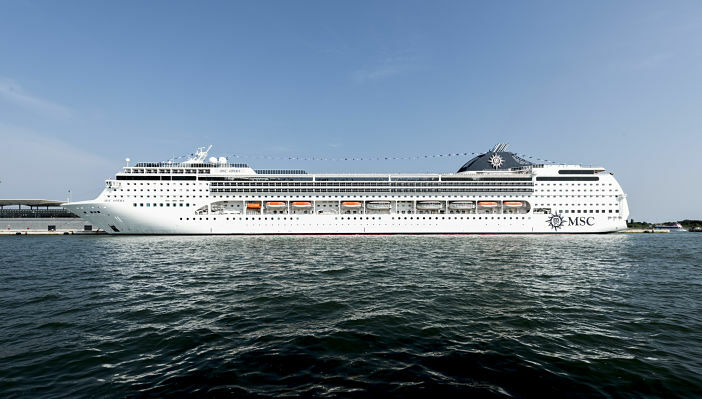 Commencing a two-year partnership with pre-eminent Chinese tour operator, CAISSA Touristic Group, MSC will send its 1,560 capacity ship, Lirica, to China as part of a year-round cruise service commencing May 2016. Speaking with Cruise Industry News, Gianni Onorato, CEO of MSC, explained the planned expansion to China: “China is part of our global strategy. It goes along with our Cuba presence, new itineraries in the southern Caribbean with new embarkation ports in Barbados and Martinique, while building up the North American market. Onorato went on to explain MSC’s plan to adjust Lirica to better accommodate Chinese cruise passengers – citing dining, entertainment and shopping as areas they’re likely to improve prior to the ship’s maiden voyage in Chinese waters. Lirica will offer a range of sailings from its homeport of Shanghai, including short cruises to Japan and South Korea and longer, 11-night sailings throughout Southern Asia. In terms of passenger numbers, Lirica is expected to carry 120,000 to 140,000 Chinese and internal cruise-goers a year. If you’re interested in booking a cruise aboard Lirica for its maiden voyage in Asia, be sure to check the Cruise1st Australia blog for further updates as they develop. Image sourced via MSC Press Center. Credit: MSC.